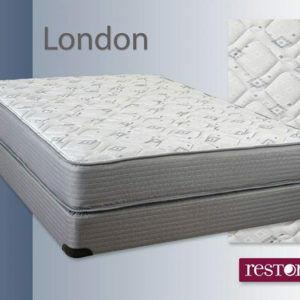 At Mattress Warehouse, we have quality mattresses at the best possible price. 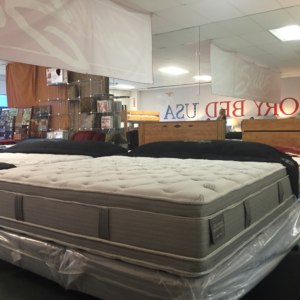 With such an extensive inventory, we’re able to provide a huge selection to choose from, including double-sided mattresses. The main reason most people look to buy a two-sided mattress is its ability to be flipped, thus increasing its longevity. 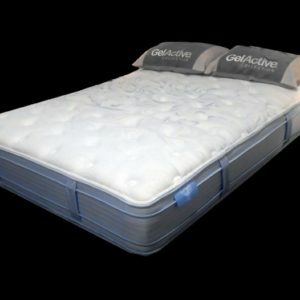 Rather than only being able to rotate the mattress, it can also be flipped over, so one side isn’t constantly being worn out. 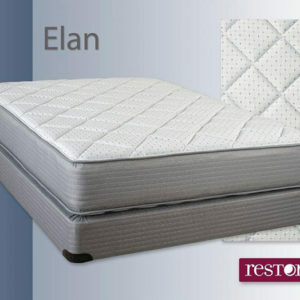 Often, this can add years to the life of the mattress as compared to traditional, one-sided mattresses. 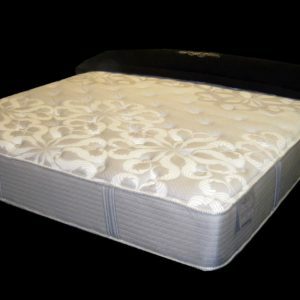 Having a flippable mattress also prevents the mattress from becoming uneven and having dips or misshapen areas. Ultimately, a double-sided mattress saves you money down the road because it lasts and stays comfortable longer. Besides cost and comfort, there are many other benefits to a two-sided mattress. First, many are constructed to be more lightweight, so they’re easy to flip, and it isn’t a hassle. Also, most flippable mattresses are constructed with thick layers. This adds to the comfort level, but it also means that the mattress won’t break down as easily, so it’s another factor that makes the mattress last longer. A longer-lasting mattress is also more eco-friendly as it doesn’t need to be discarded often like a traditional mattress. 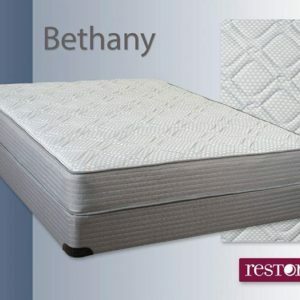 Mattress Warehouse carries a variety of double-sided mattress brands. 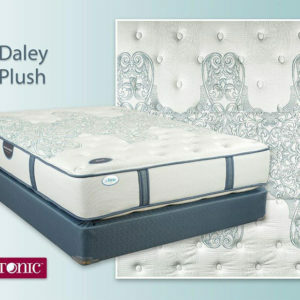 Our FlexSteel Double Pillow Top and Therapedic Riviera beds provide superior comfort and durability. For those sticking to a budget, the Restonic Pearl Double Pillow Top and the Restonic Firm Flipper offer a soft and firm choice for a great price. No matter what you’re looking for, we have a mattress and complete bedroom set to suit your needs.